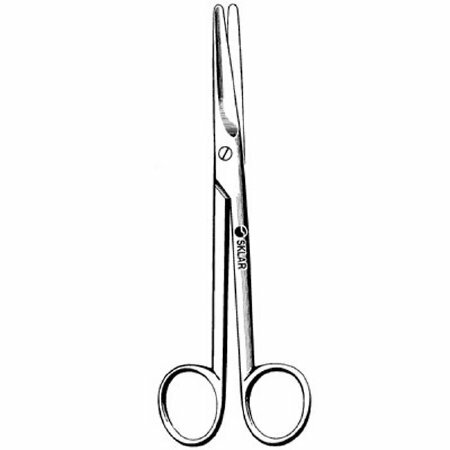 Office Grade: Quality instruments for routine, in-office surgical use. Surgical-Grade: Stainless steel crafted to O.R. standards.